The Airbus AS350 is the airborne law enforcement helicopter of choice for operators ranging from Customs and Border Protection to the Los Angeles County Sheriff’s Department. 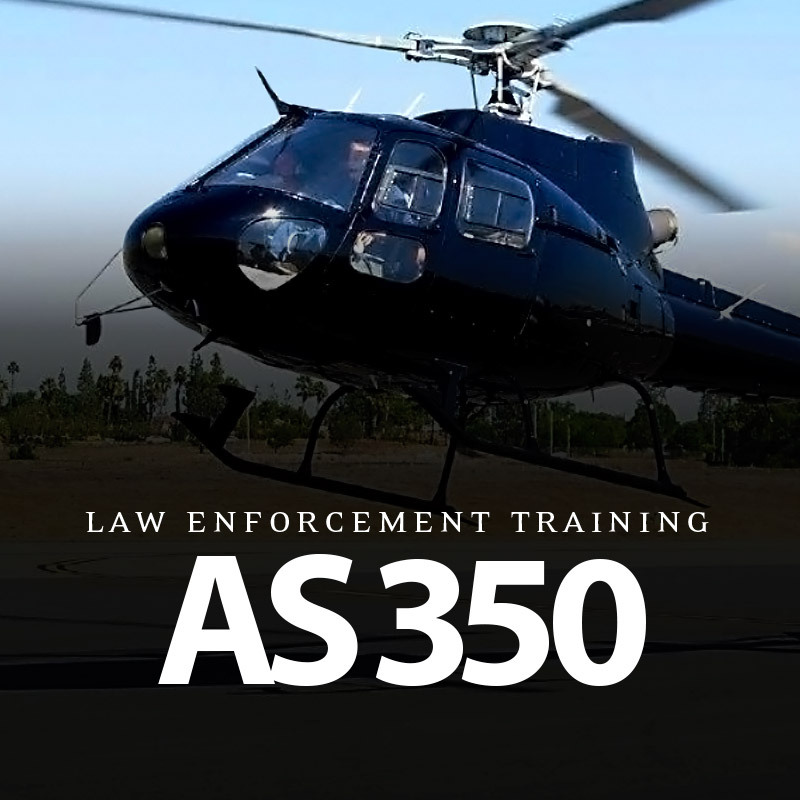 Western Helicopters is proud to offer multiple training options to ensure that AS350 airborne law enforcers are ready for anything. Program includes: Aircraft systems, normal procedures, limitations, weight/balance, emergency procedures, and all sections in the aircraft manual. Bring your “A” game to every flight. Call Western today for premier AStar training.